In the co-main event of last night’s (Sat. 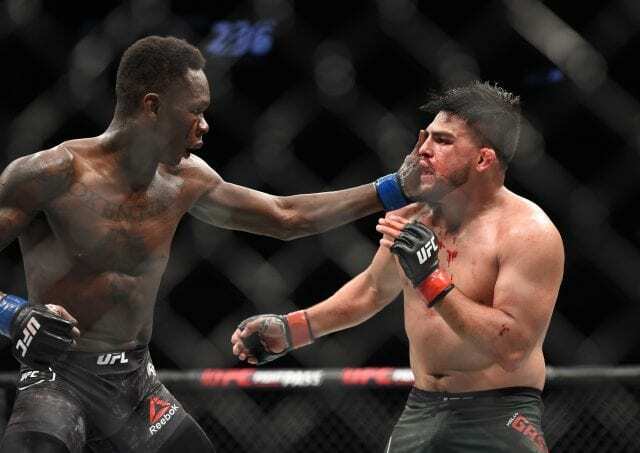 April 13, 2019) UFC 236 pay-per-view (PPV), Israel Adesanya and Kelvin Gastelum met inside the Octagon for the interim UFC middleweight title. Both men put on one of the best 185-pound title fights in UFC history. Gastelum and Adesanya left it all out in the Octagon, with each having big moments. 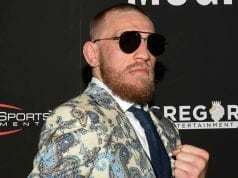 However, it was “Stylebender” who was able to do the most damage, nearly finishing the fight in the closing seconds of the fifth and final round. BOTH those guys are champions! WOW! What a freaking fight!! 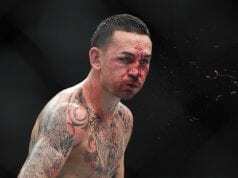 #UFC236!! two samurais so much respect thank you for such a great fight regardless of the winner we all win!